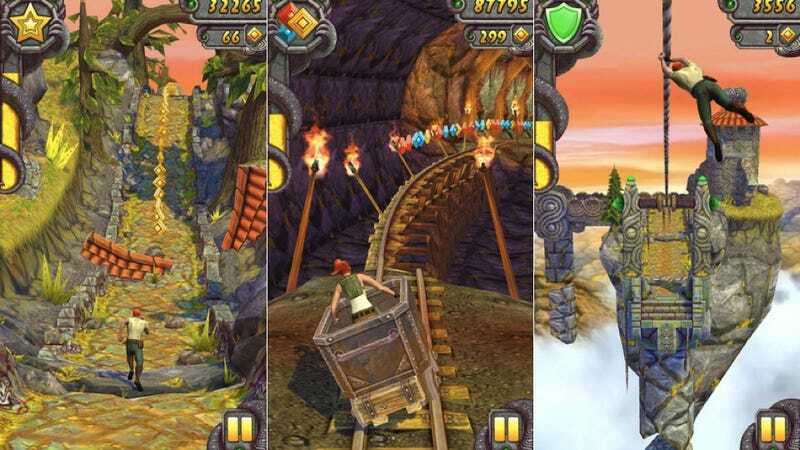 Here's what you'll be doing for the rest of the week: Temple Run 2. So tell your Mom to hold the dessert. Call your boss that you'll be sick. And let your teacher know that you won't have any homework. Because you have to download Temple Run 2, the sequel to the ridiculously popular running away from monkey game, for your iPhone right now and get to playing.